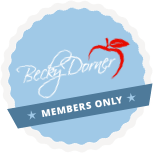 Urinary Incontinence - Becky Dorner & Associates, Inc. 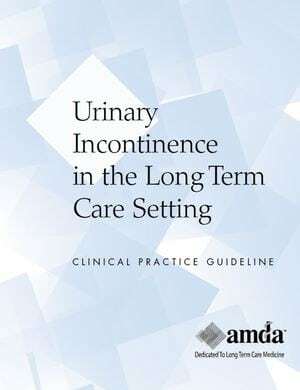 The AMDA Practice Guideline Urinary Incontinence in the Long-Term Care Setting outlines ways to recognize and manage urinary incontinence (UI), which is one of the most common conditions among patients residing in LTC facilities. The Guideline will help the reader identify individuals with urinary incontinence and develop care plans for treatment. Urinary incontinence (UI) is one of the most common conditions among patients residing in long-term care (LTC) facilities, affecting more than 59% of all such patients. If left untreated, UI may be associated with negative outcomes including falls, skin problems, urinary tract infections (UTIs), numerous psychological effects, and dependence that often lead to placement in an LTC facility. Nutrition assessment can help identify nutrition interventions that might help manage urinary incontinence. Know several risk factors for urinary incontinence. Understand management of urinary incontinence. Understand the relationship between fluid intake in urinary incontinence.